2) Photo albums, photographer art show, exhibition board advertisement. 3) Posters, calenders, books, menus,business cards, brochures, pictures etc. 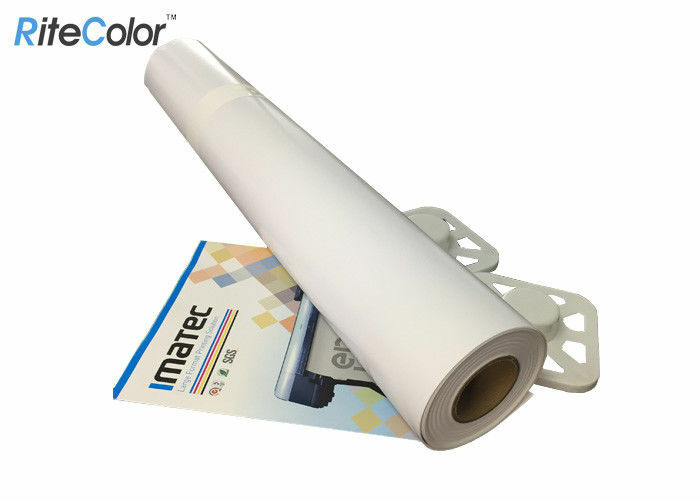 for Epson Stylus Pro & SureColor, for HP Designjet, and for Roland, Mimaki, Mutoh, for both Indoor and Outdoor applications.